I knew that I wasn't going to be able to do any "real" birding when I got to London. I didn't have time to make a trip out of the city and frankly, we were all lucky that no one was hurt when I rented the car in Manchester, so I didn't want to tempt fate and attempt to drive in London. 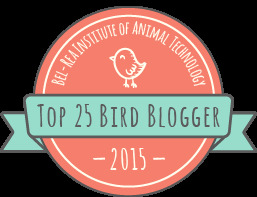 With that in mind, I did a little research on places to see birds in the city. 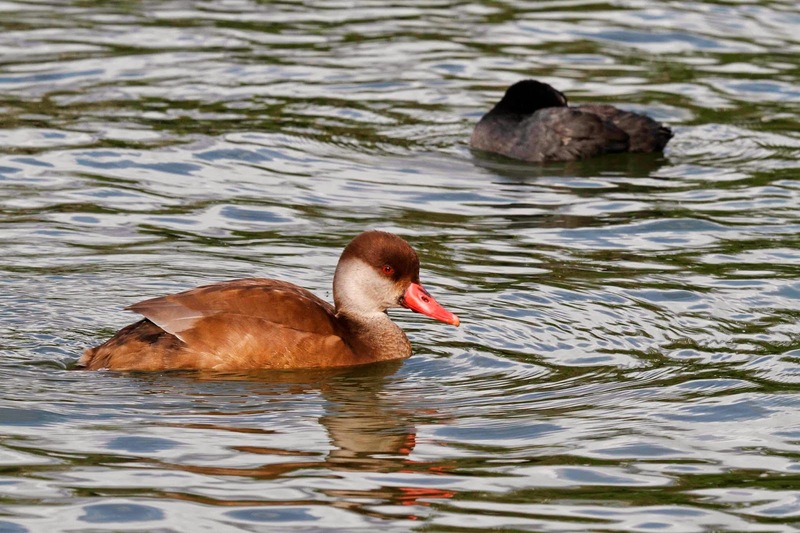 Regent's Park, Hyde Park, St. James Park and Burton Reservoir all made the list. On Sunday, I hoofed it all over town to get to some of the parks. Of course, it was overcast and drizzly when I got to Regent's Park but it did clear up later. 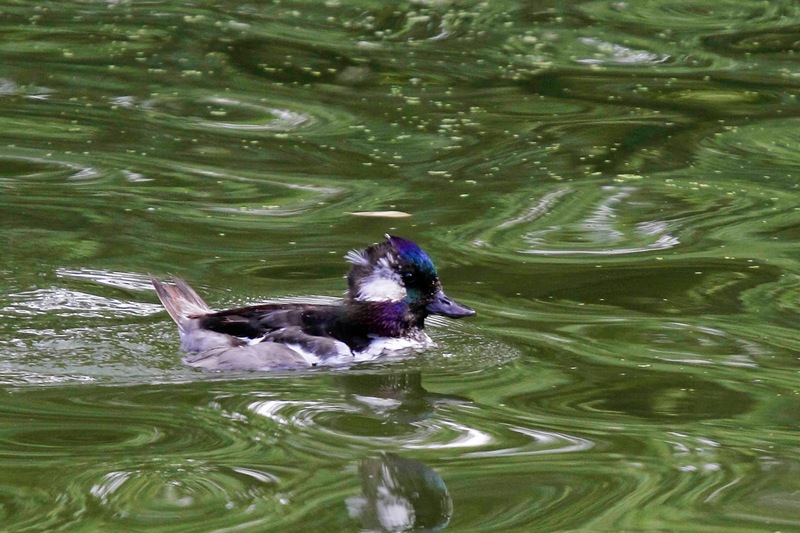 Regent's Park has a lake where Tufted Ducks were reported which is definitely a bird that I wanted to see. 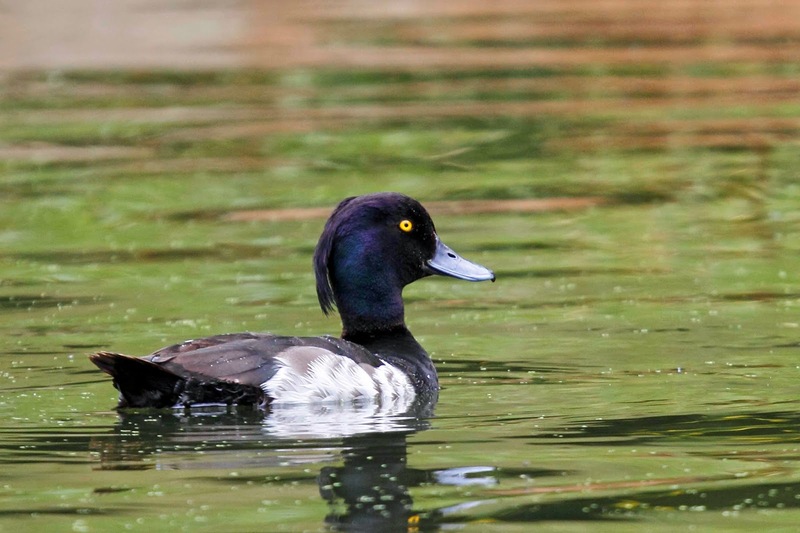 Tufted Ducks are rare in the US. One or two show up each year but they are usually way north. You may remember that one showed up in NJ last year which I immediately left the office to go see for the Stupid Contest. Here is a photo from London where I saw about a hundred of them. Great looking duck. They even nest in London. 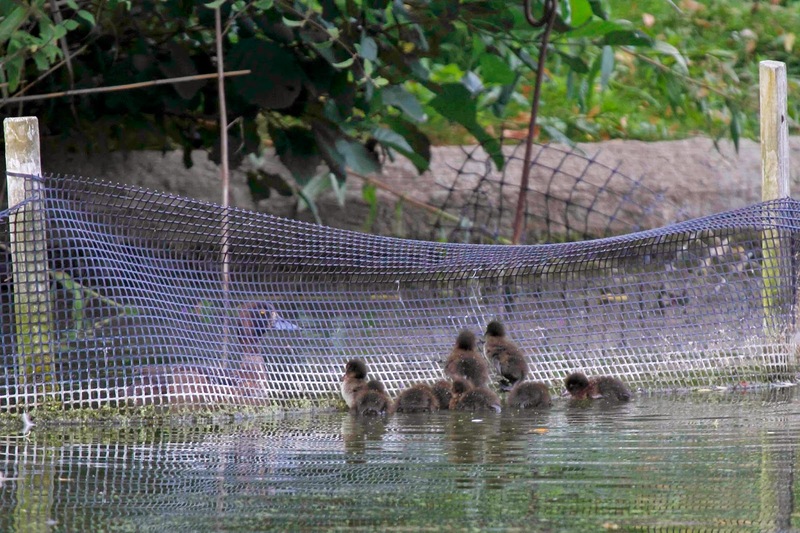 Here is a mother who slipped under the fence. The babies were frantically trying to get over the fence. She eventually swam back out to retrieve them. 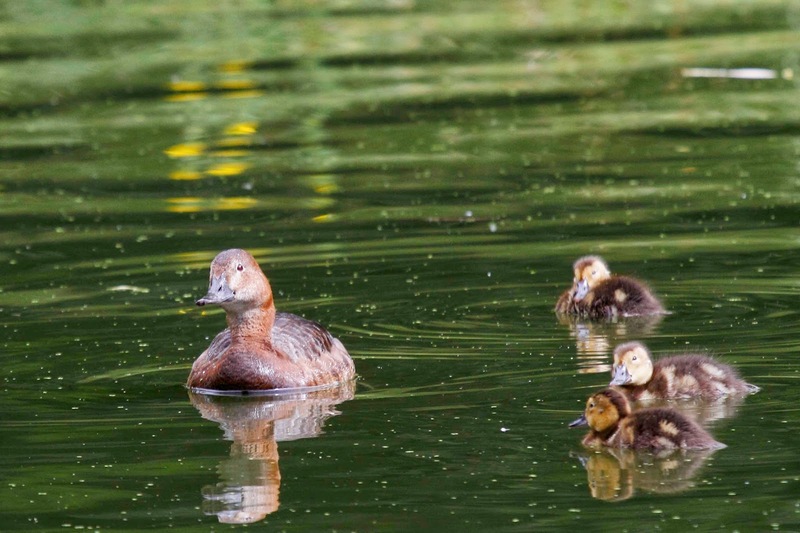 I saw a few other Duck Moms and Ducklings. 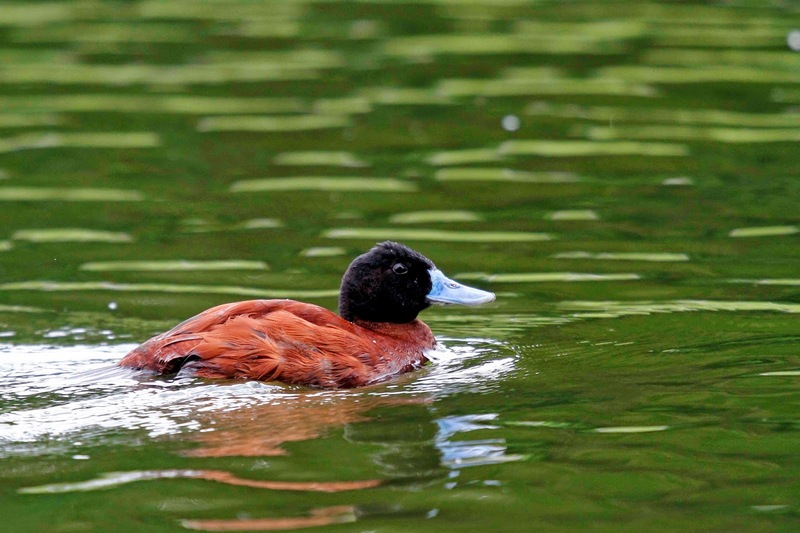 This is Pochard which is very similar to our Canvasbacks. 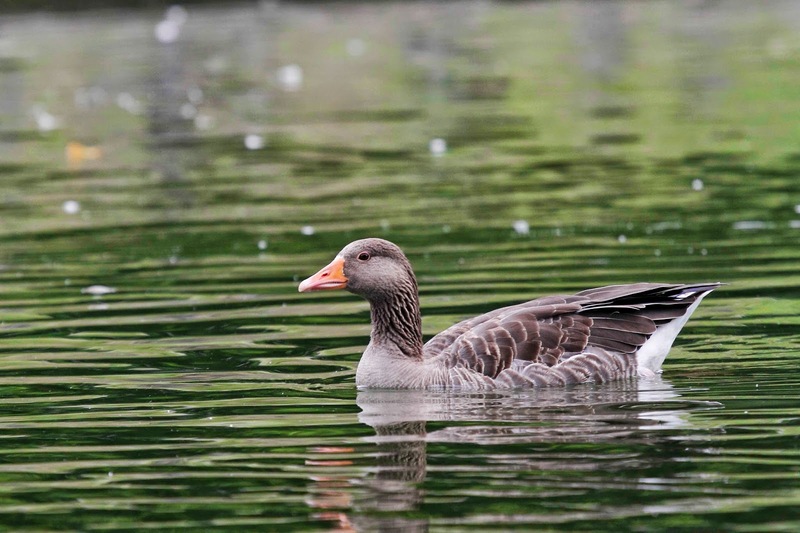 There were Greylag Geese there too. And then I saw more ducks and geese, but it started to get really weird. 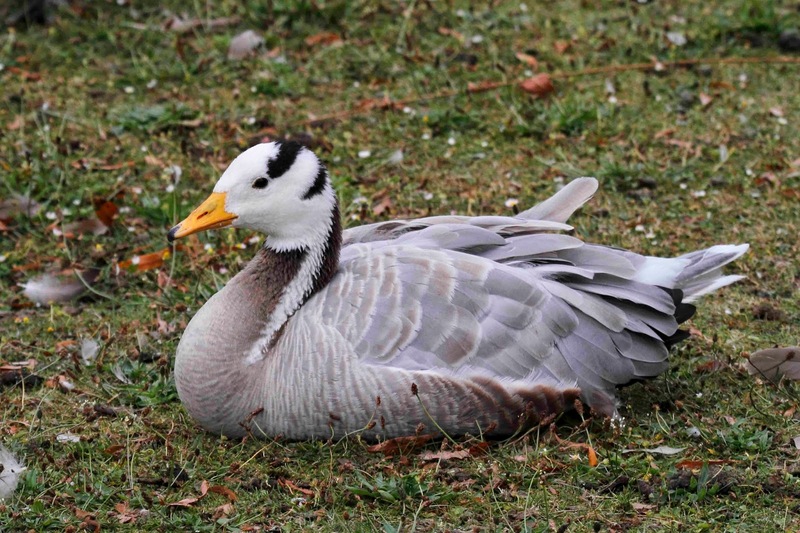 Other geese were mixed in with the Greylags which shouldn't be lazying about in downtown London. Odd ducks started to appear too. Ducks that should be in far away places. I had to look this one up on the Internet. It doesn't even show up in any of the Field Guides that I have. 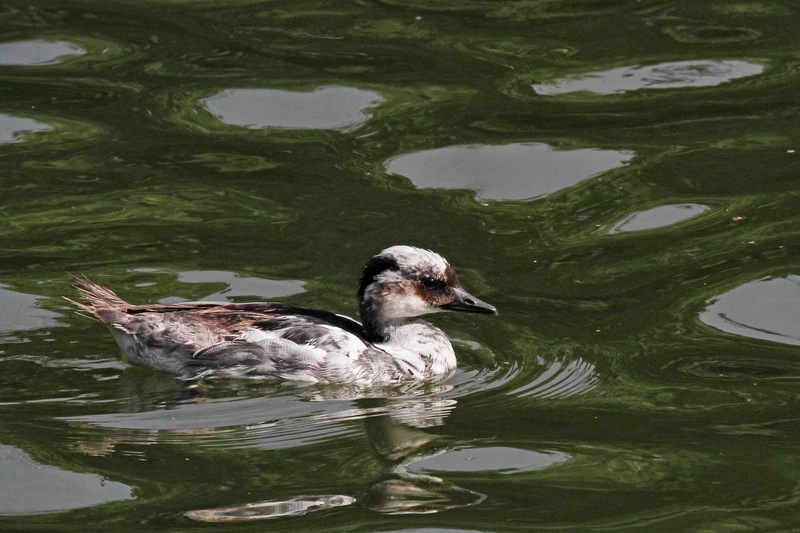 And the one that sealed the deal - Smew. 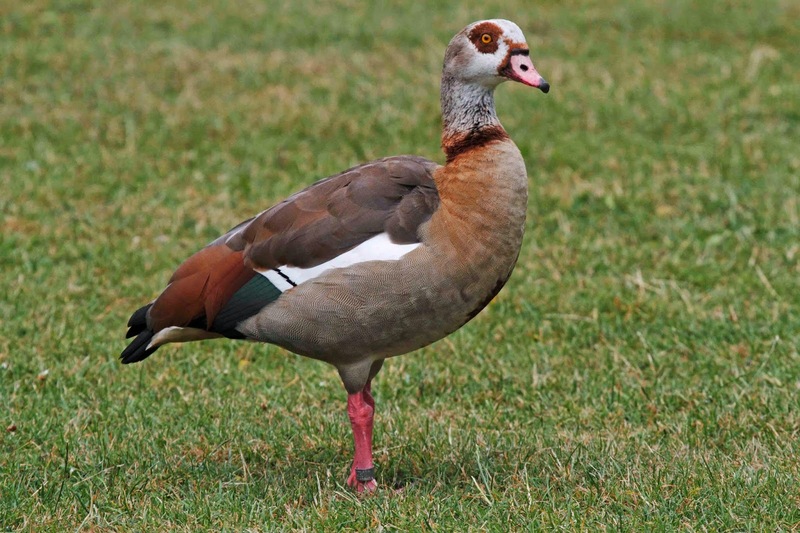 Check out a range map for this duck. They are arctic specialists. And then it hit me - Regent's Park also has a zoo. Doh! 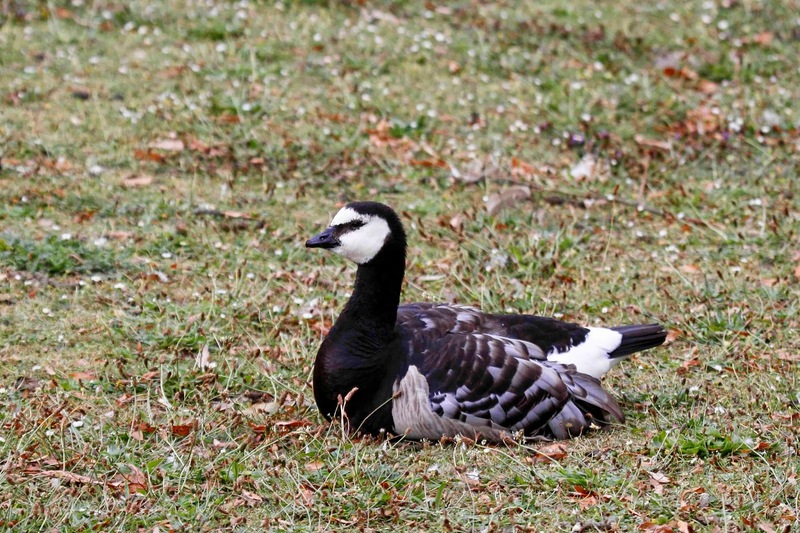 Oh well, I got to see and photograph pretty birds without traveling to Svalsbard or wherever.